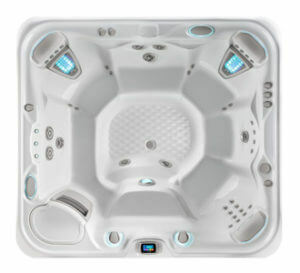 The best seat in the house? 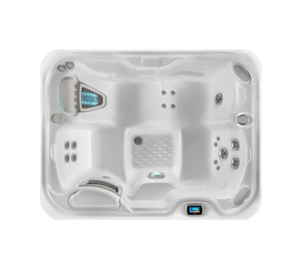 That’s every seat in the Vanguard®. 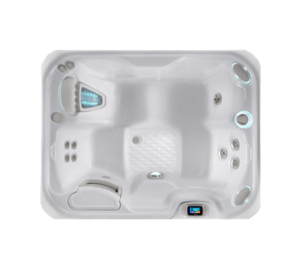 Open and spacious, this family-friendly spa fits six with plenty of leg room. 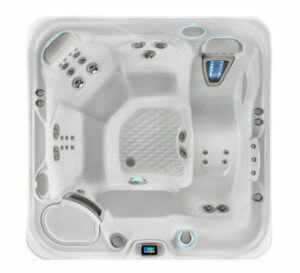 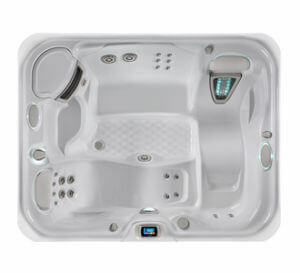 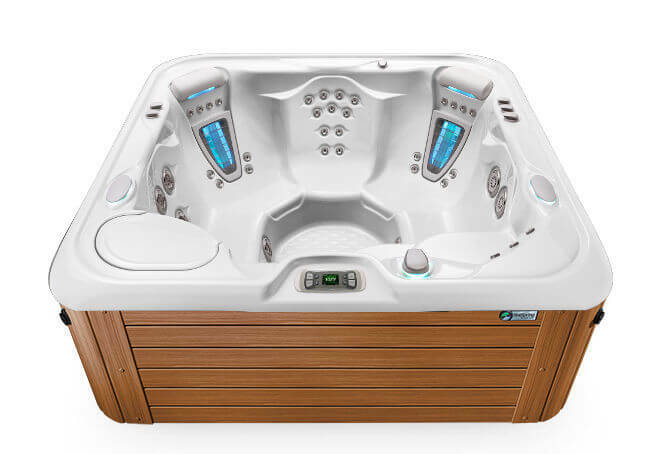 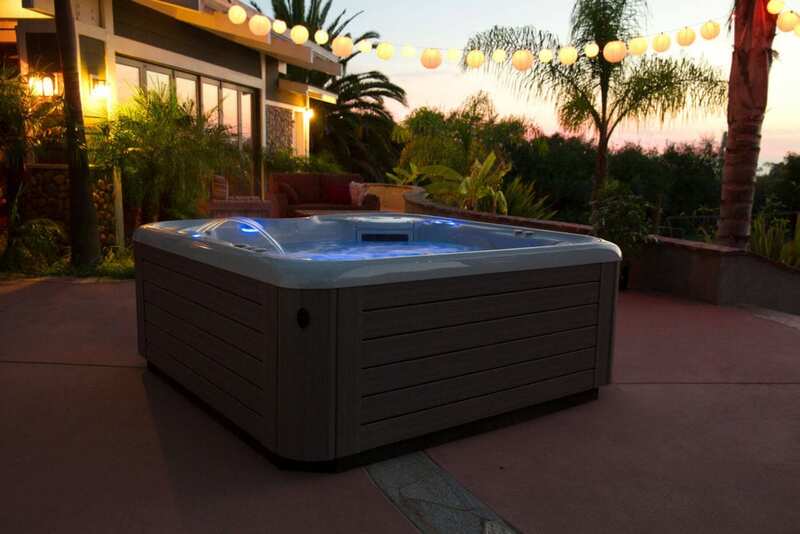 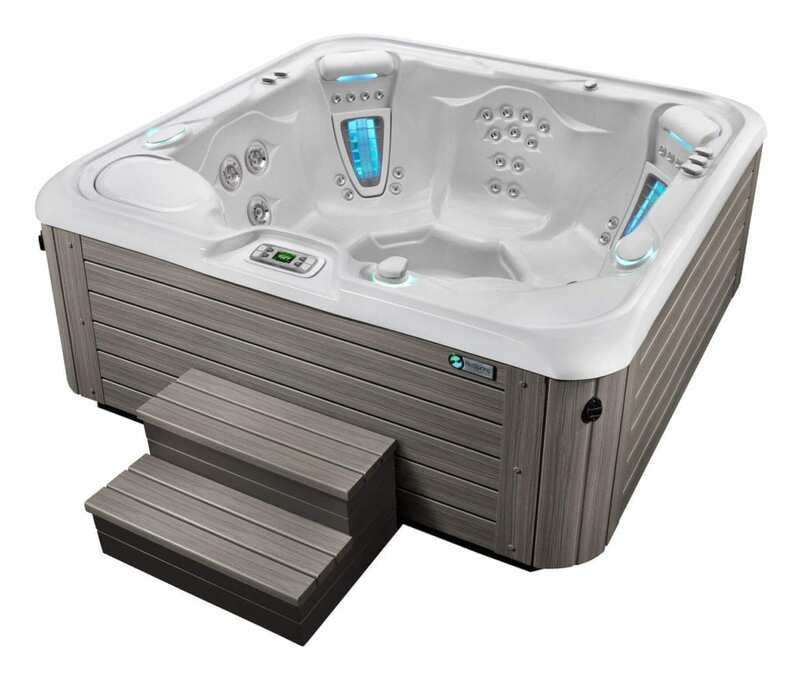 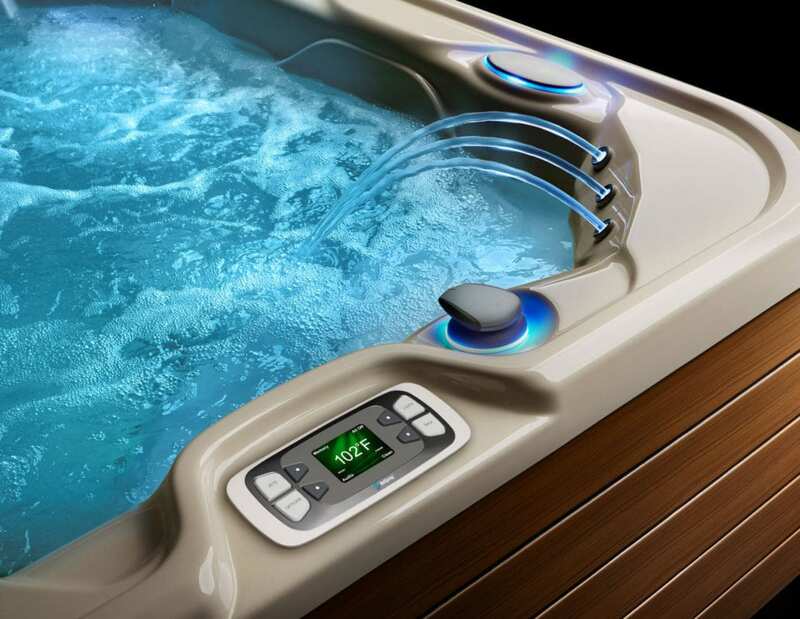 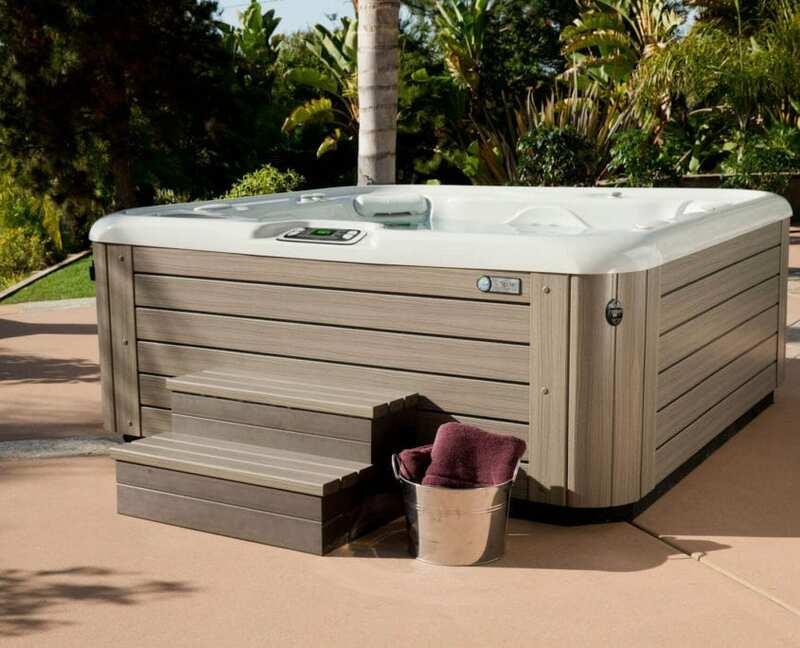 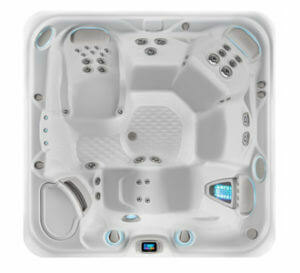 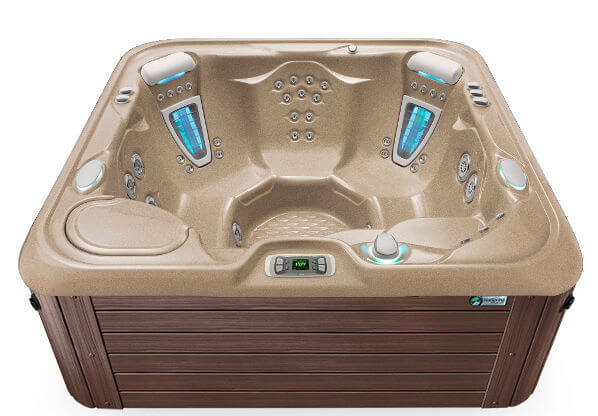 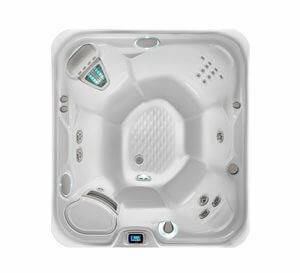 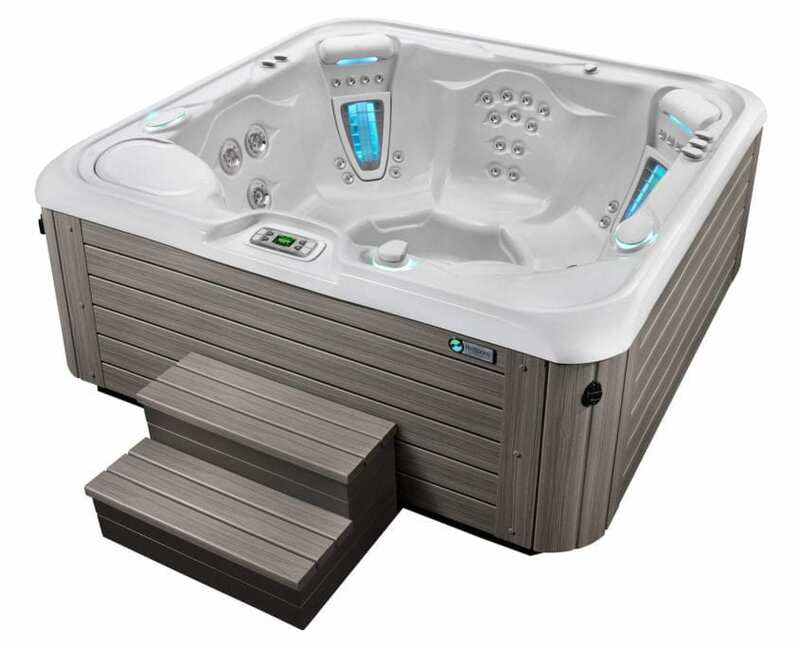 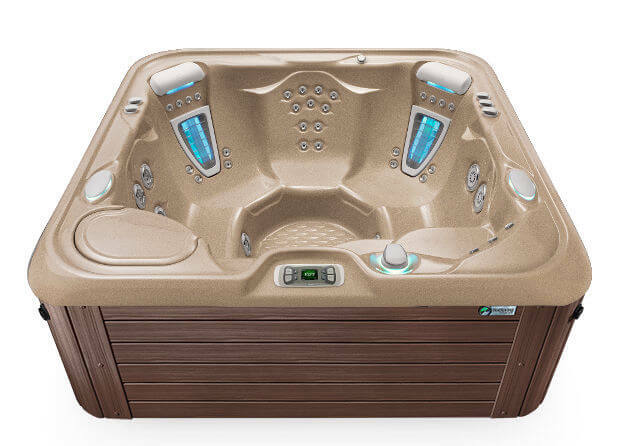 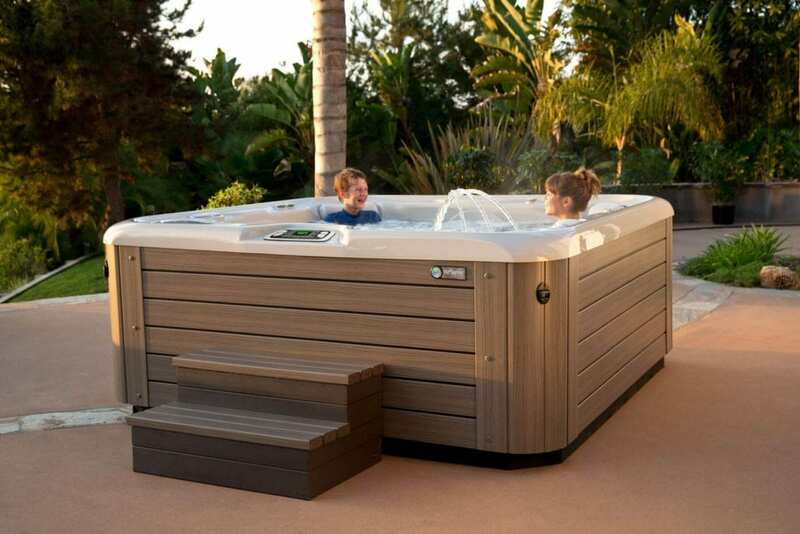 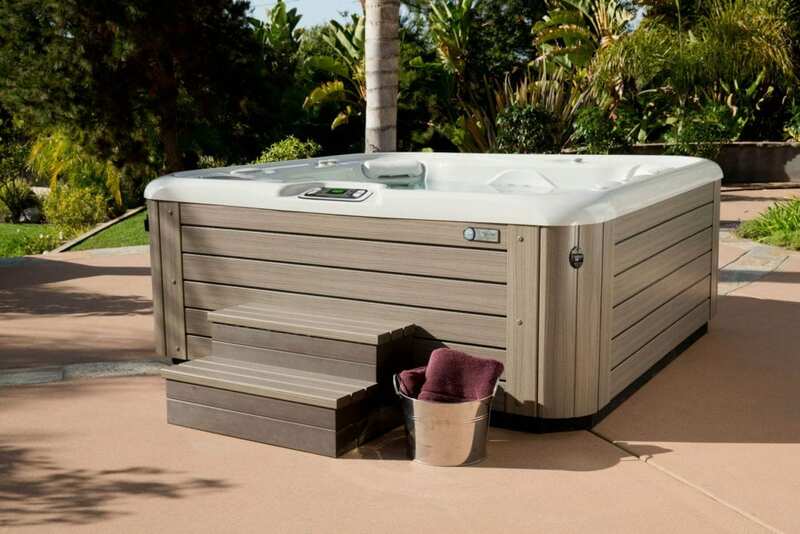 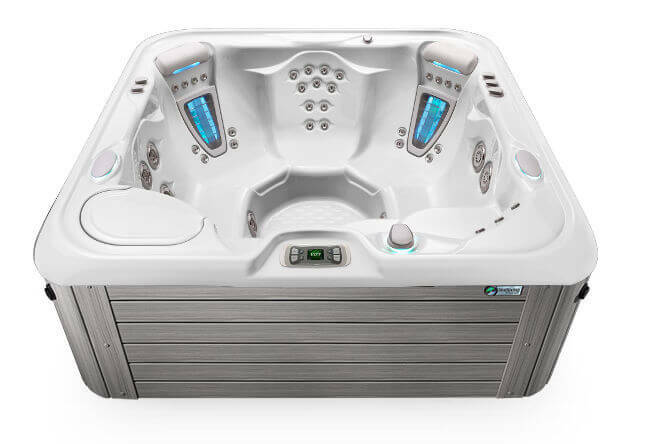 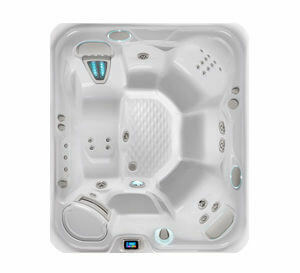 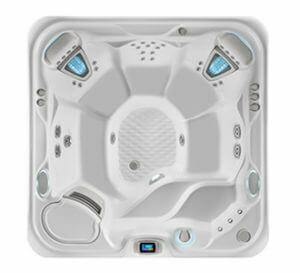 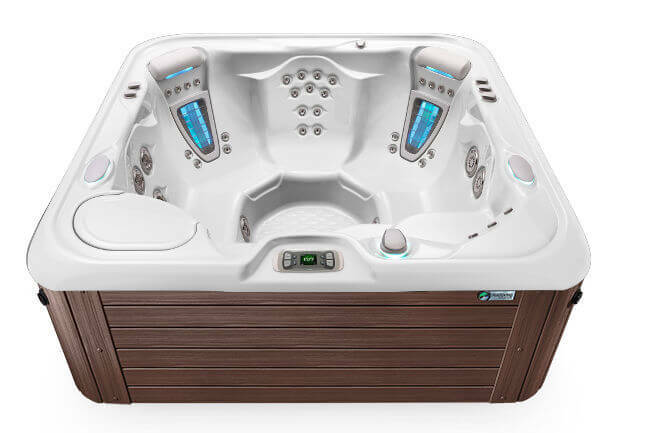 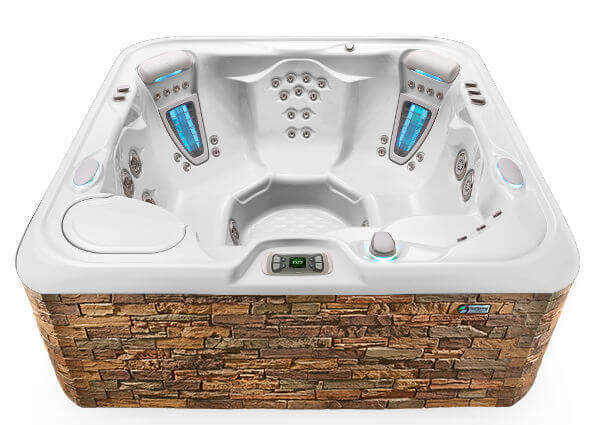 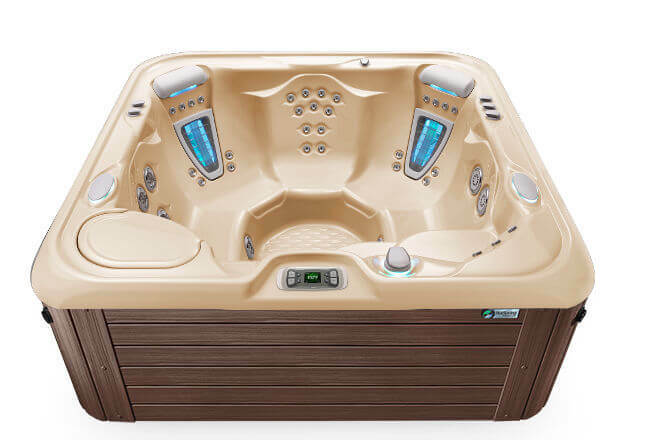 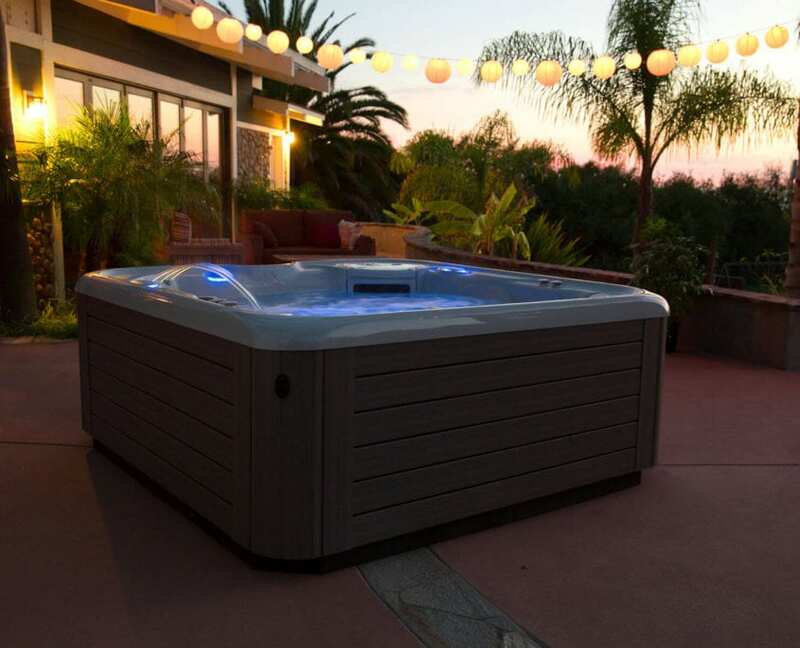 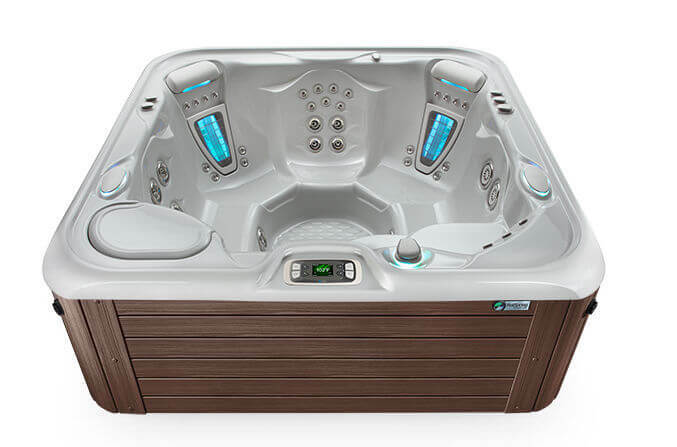 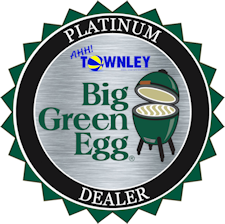 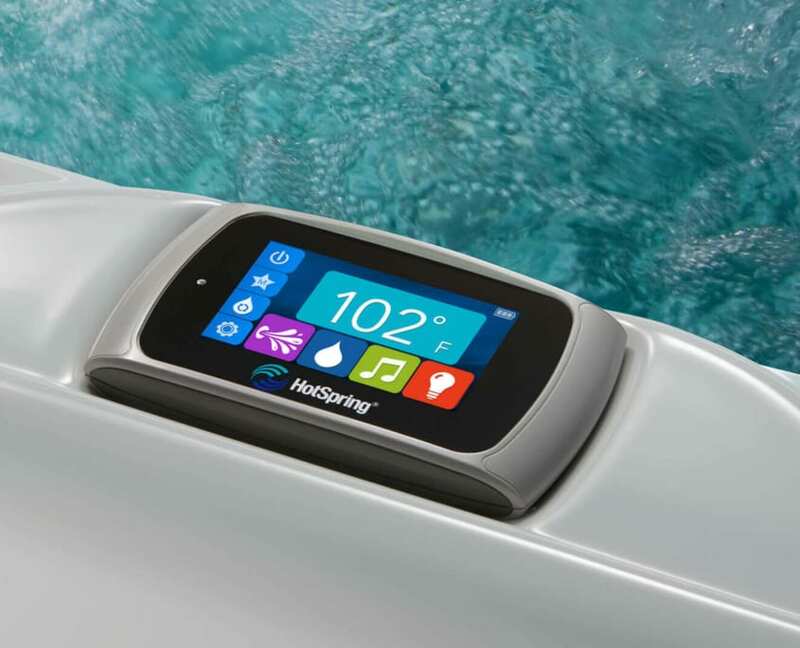 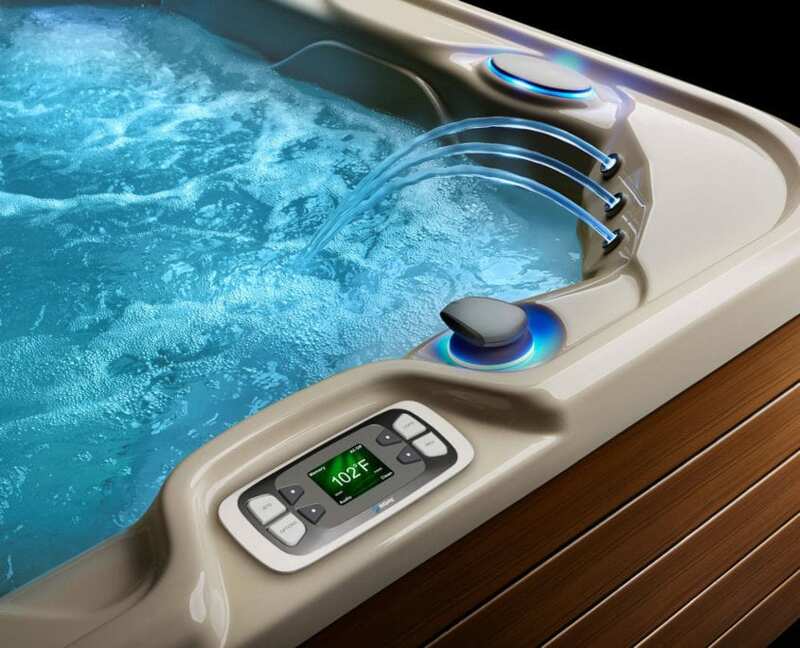 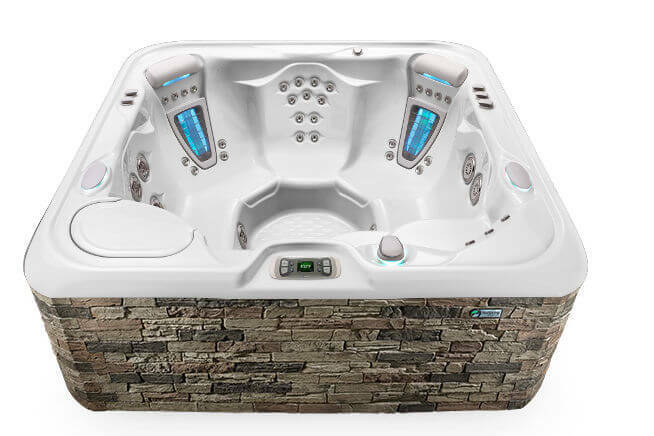 At 7’3” by 7’3” this inspired hot tub design features two seats with our patented Moto-Massage® DX jets. 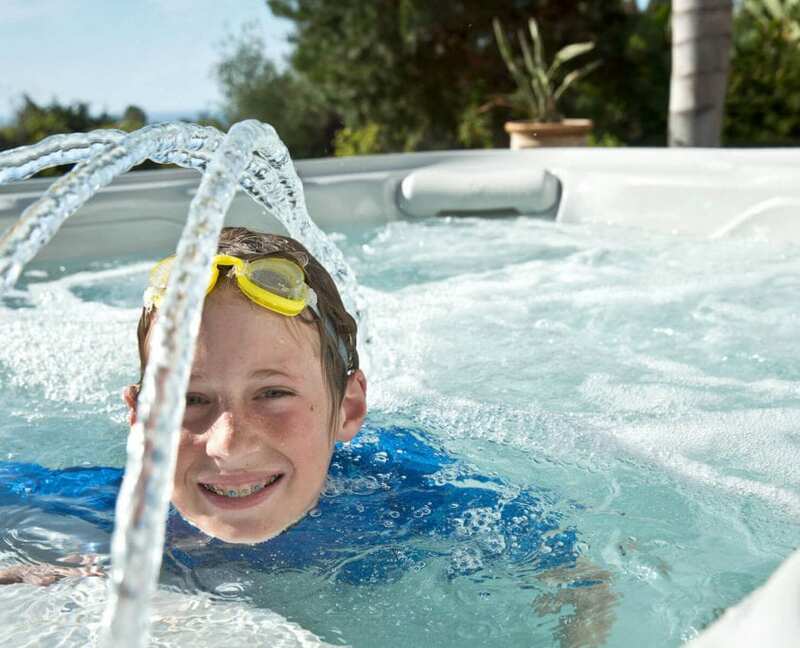 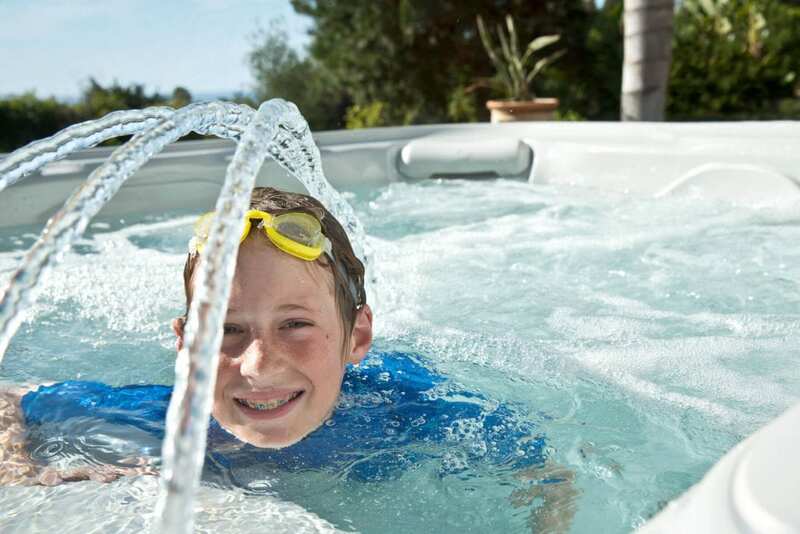 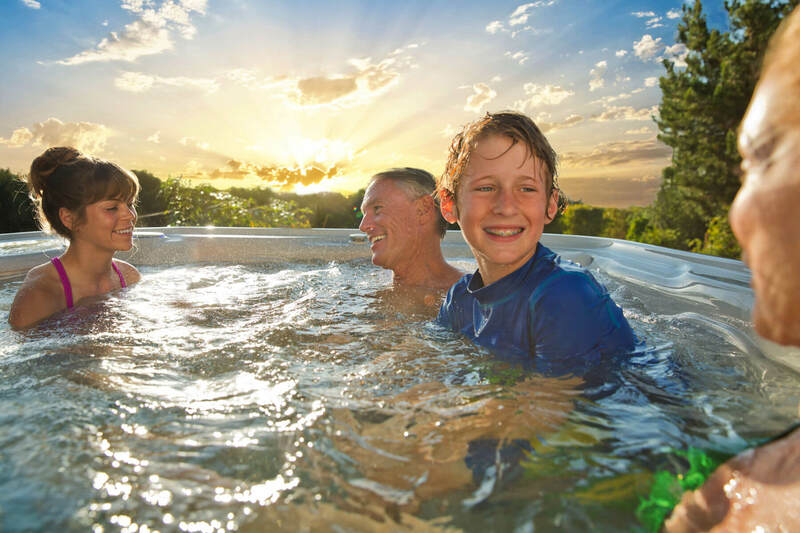 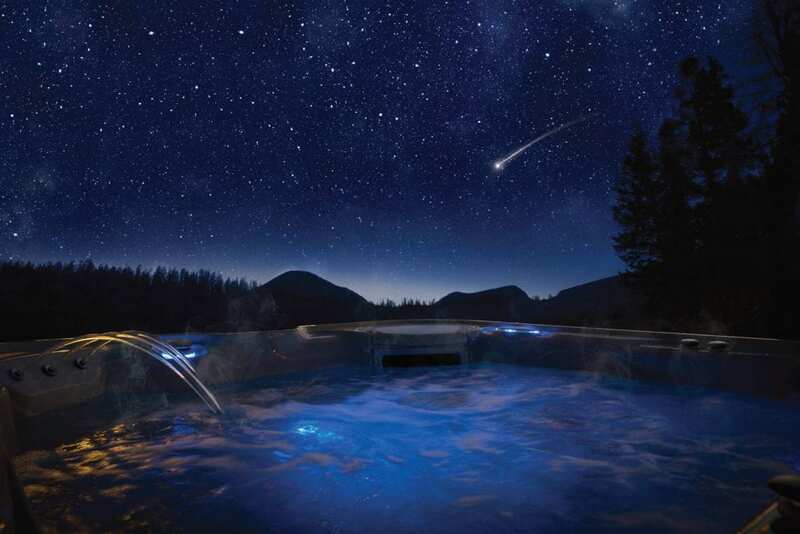 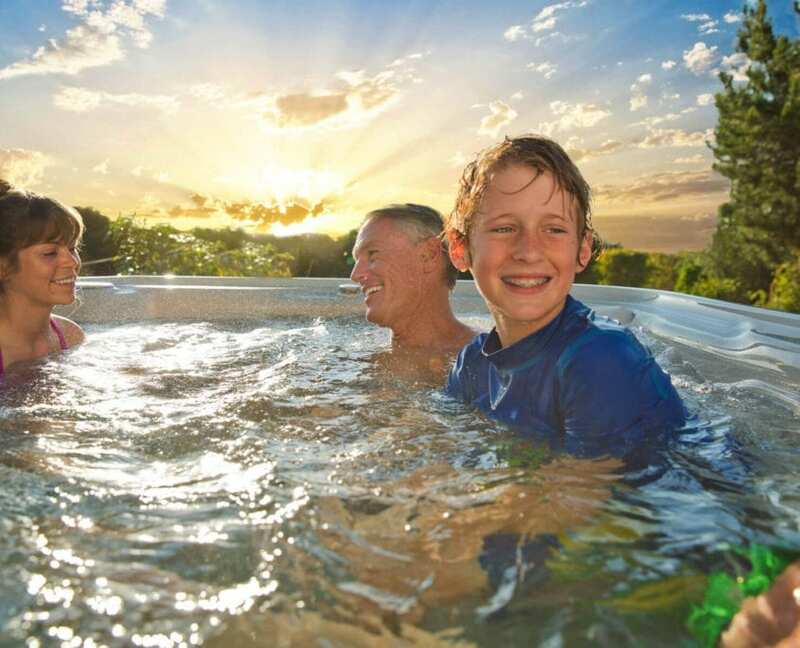 You’ll find true comfort in the Hot Springs Spas Vanguard hot tub. 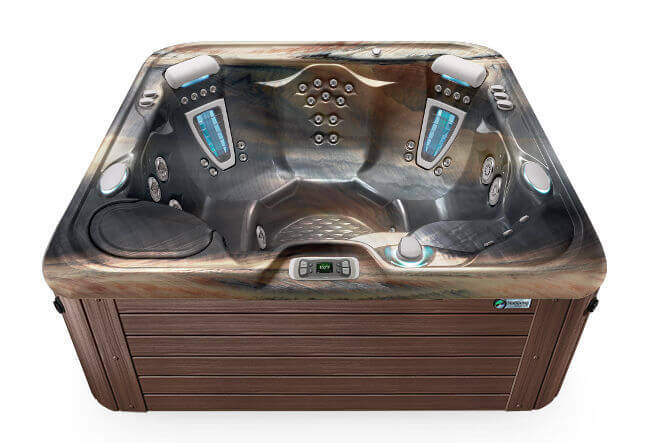 The energy-efficient Vanguard comfortably seats 6 people and features 38 targeted jets that soothe your neck, shoulders, back and feet while relieving tension. 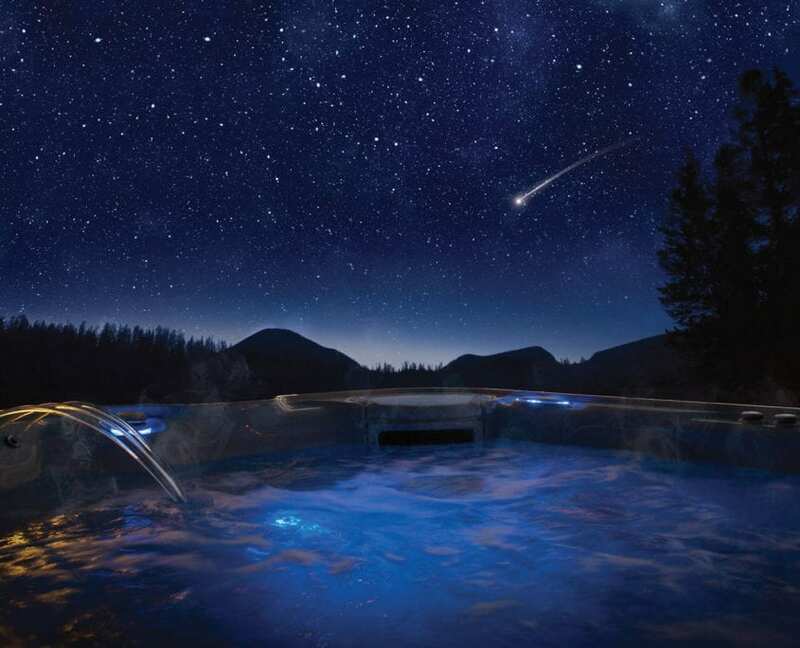 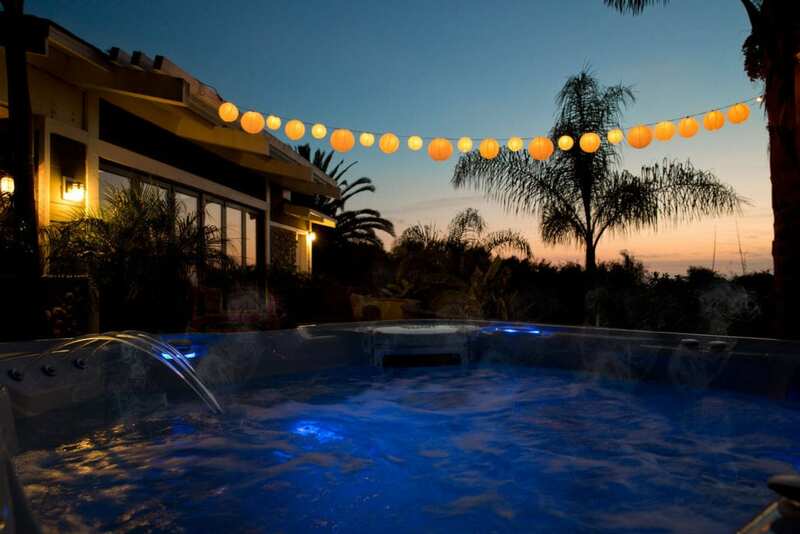 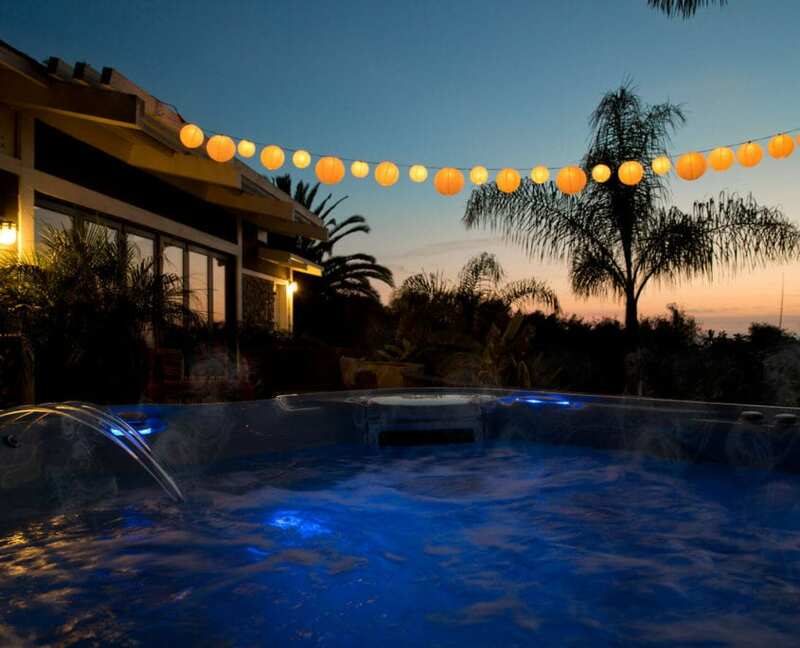 Bask in the soothing ambience in comfortable stylish seating, with Luminescence® multi-color LED lighting and the BellaFontana® three-arc illuminated waterfall feature.